Nearly 12 years after acquiring Picasa, Google announced plans to shut down the service, asking customers to use its new Google Photos service instead. In a blog post Friday, the tech company said it would shutter Picasa over the next several months in order to focus on one service: Google Photos. “We believe we can create a much better experience by focusing on one service that provides more functionality and works across mobile and desktop, rather than divide our efforts across two different products,” the post states. As of March 15, Google say it will no longer support the Picasa desktop application. However, users who have downloaded the app, or who download it in the coming weeks, can continue to use the service as they do today, but no further updates will be provided. The biggest changes will start in May, Google says: starting then, users will only be able to view their photos, while developers will lose some API functions. 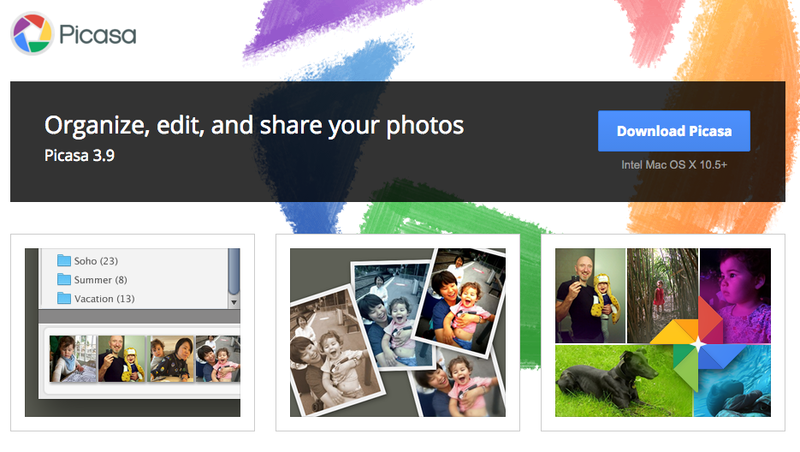 Picasa users can access all their photos and video in Picasa Web Albums via Google Photos. Users can use that service to upload and organize content. Through this site, users can view, download, or delete your Picasa Web Albums, but they won’t be able to create, organize or edit albums, Google said in the post.